Want leads? Chew on this: lead generation is the most important organizational goal for 85% of marketers, according to the Content Marketing Institute’s 2016 Benchmark, Budget and Trends. The most important goal! If you’re not using marketing content to drive B2B sales leads, you might be missing out on attracting a potential buyer’s attention—and getting a hold of their contact information—while they’re in the early stages of the process. 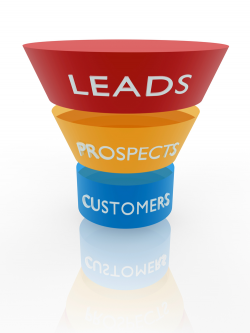 The sooner you can start nurturing the lead through your sales funnel, the better. There are many types of marketing content—case studies, landing pages, white papers, infographics, and direct mail postcards, just to name a few—and they all support the sales process in their own unique way. Some of them even do double or triple duty, like the blog post, which can educate and inspire anyone from the casual web searcher to the loyal customer. When does one great marketing campaign become 300, 700, 1,000 or more in an instant? 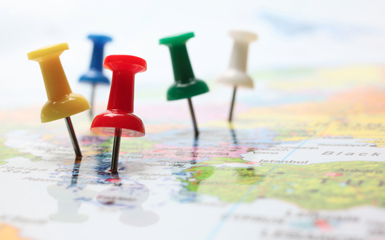 When your business has multiple locations—and one great marketing campaign. Consider the ROI! Now consider 50 great marketing campaigns with pre-approved content that your local managers can customize and deploy for their specific markets at just the right time—it comes out to thousands of opportunities for positive ROI. Doesn’t this give you the marketing goosebumps? We have a client with—you guessed it—a national brand and nearly 700 locations across the US. They’re a wholesale distributor of construction supplies, and their local branch managers’ marketing needs vary widely depending on regional climate, area building trends, and specific community (and even customer) shopping preferences. Retailers are in a constant battle for market share—to deliver exceptional brand experiences that build loyalty and revenue. It’s where retail marketing leaders are putting their dollars. 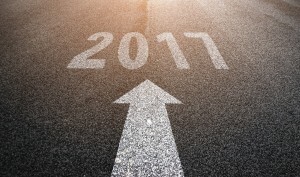 Gartner’s 2016-2017 CMO Spend Survey revealed that in 2016, marketing budgets continued their steady ascent to reach 12% of company revenue. And Gartner contends that the most impactful spending is balanced between short-term tactics and initiatives that can bring long-term improvements to the customer experience and brand-building efforts. This is consistent with our experience working with both large nationwide retailers, companies with branch networks and businesses with national/regional sales rep organizations. Whether they’re in the B2B or B2C space (or both), these businesses face unique challenges owing to the fact that they’re well-known national brands with local presence. 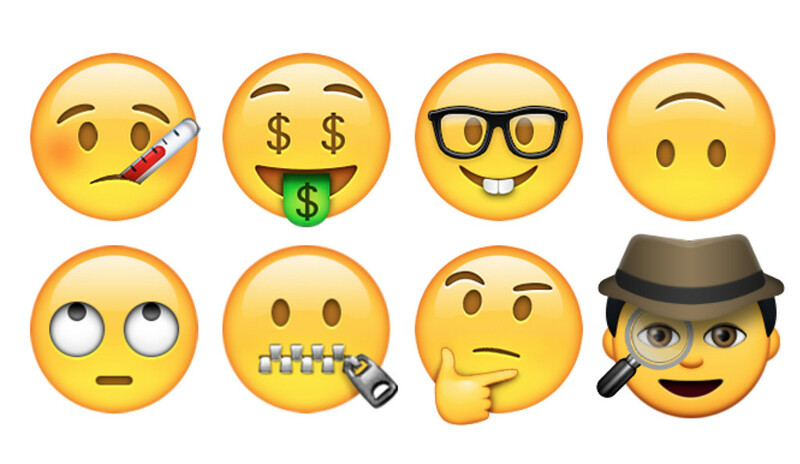 Their big-picture marketing approach needs to accommodate local nuance, not to mention meeting the demands of a dispersed network of store/branch managers and sales reps.
Emojis: To Include or Not to Include in Your Next Campaign? This next popular post from 2016 is about those cute little pictures we text to each other.